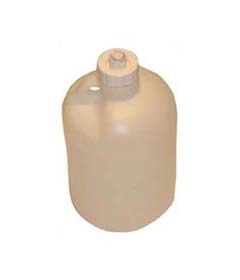 Replacement bottle and cap for J-2 Jiffy® Steamers which use the check valve system. © American Fixture 2000-2010. An ADF Group Company. All Rights Reserved.